Increasing access to safe and cost effective medicine is the overarching goal of the teaching, research, and entrepreneurial activities of the School of Pharmacy. Launched in 1992, the CUHK Bachelor of Pharmacy (BPharm) Programme for a class of 30 was the first UGC funded pharmacy programme in Hong Kong. It is a 4-year full-time programme that prepares graduates for a 1-year internship before licensure. For more than two decades, the academic staff has lived up to the tradition of bringing out the best in each student with a high quality, rigorous and dynamic curriculum. We have created a nurturing environment that cherishes teamwork, leadership, and commitment to civic responsibility. The School also takes pride in being able to raise the awareness of the public in the value of those services only the pharmacists are qualified to provide. 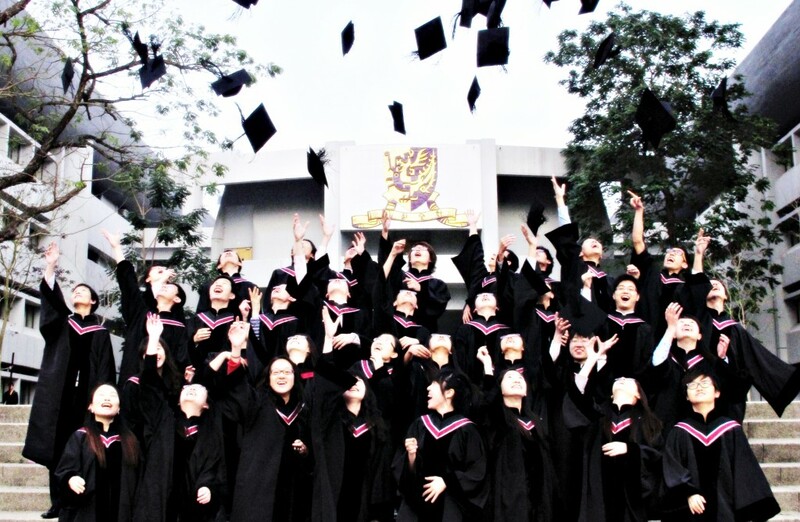 Over 700 pharmacists in Hong Kong are CUHK graduates, accounting for about 25% of the pharmacist work force. Beginning with the 2012-13 academic year, our School has doubled its enrolment to a class of 55. Pioneered the use of social media and state-of-the-art telecommunication technology, as exemplified by AMPOULE (http://www.ampoule.org.hk) and PHARM to assure the proper use of medicine. Exposes students to an array of innovative learning environments, including oversea exchange and outreach into the community. Has forged a strong teaching partnership with the Hospital Authority, Department of Health, community pharmacy, private hospitals, multinational pharmaceutical companies, and local pharmaceutical manufacturers. Our programme is designed to provide students with the knowledge, skills, and attitude to be lifelong learners and innovators who accept the responsibility of meeting the public’s needs for safe, efficacious, and cost-effective medicine. ** MEDF1011 & 1012 are prerequisites for PHAR1433 & 1434; MEDF1012 is prerequisite for PHAR1423; PHAR1110 is prerequisite for PHAR2110; PHAR1433 is prerequisite for PHAR2410; PHAR2211 & 2212 are prerequisites for PHAR2213; PHAR2213 is prerequisite for PHAR4402; PHAR2410 is prerequisite for PHAR3413, 3414 & 3415; PHAR2520 and PHAR3510 are prerequisites for PHAR4501; PHAR2711 is prerequisite for PHAR4401; PHAR3330 is prerequisite for PHAR4201; PHAR3413, 3414, 3415 & PHAR3812 are prerequisites for PHAR4301; PHAR4911 is prerequisite for PHAR4912. Full academic transcripts are required. Undergraduate Students Students are normally expected to have a GPA of at least 3.0 or a B equivalent from a highly ranked University. Academic results from high school may also be taken into consideration. High School Students International Baccalaureate The current requirement for interview is an expected mark of 36/45 in the six subjects. An offer of admission may be made before the IB exam results are released, but this would be conditional to obtaining the required mark. GCE A-L / International A-L Examinations As these results are not released until August, selection for interview is based on the GCSE and the predicted AL results. Applications will not be processed if the raw marks are not provided for the A level subjects. An offer of admission may be made before the GCE-A Level exam results are released, but this would be conditional to obtaining the required mark. Australia and New Zealand Australian students should have an Australian Tertiary Admission Rank (ATAR) or equivalent of 90. In 2018, the only student admitted had an ATAR of 90. New Zealand students should have obtained Scholarship in at least two subjects. Students should also provide their Undergraduate Medicine and Health Sciences Admission Test (UMAT) results, or International Students Admissions Test (ISAT) for some international students. Canadian and US based Schools Canadian curriculum students should have scored over 90% in their final examinations in at least 6 subjects. US curriculum students should have taken SAT subject test scores of over 700. Students are also expected to provide us with SAT composite score, or American College Testing (ACT) score of 30 or higher. These notes are meant to serve as references for the applicants who wish to study in the BPharm programme. The expected academic requirements for interview / admission are based on the results of the admission process in the previous years, and only provide a guide to the expected results in 2019. The exact criteria for admission in 2019 cannot be finalized until all applicants have submitted their academic grades and the interview have been completed. Please refer to The Chinese University of Hong Kong Undergraduate Student Handbook for the terms of regulations. The University / Faculty / School of Pharmacy has the right at any time and from time to time to make such changes. You are advised to visit the CUSIS or the following homepage for the updated information. Students must complete four years of full-time study for graduation and one additional year of internship to be qualified as registered pharmacists. In their final year of study, students will have training in Research or Pharmacy Clerkship. *Subject to the provisions of the Pharmacy and Poisons Ordinance (Cap.138, Laws of Hong Kong), any person who intends to practise as a pharmacist in Hong Kong should first be registered with the Pharmacy and Poisons Board. Applicants who hold a pharmacy degree awarded by the Chinese University of Hong Kong after the completion of a full time course of study at the university are required to undergo the Pharmacy and Poisons Board approved training in Hong Kong for an appropriate period determined by the Pharmacy and Poisons Board, which normally is one year. 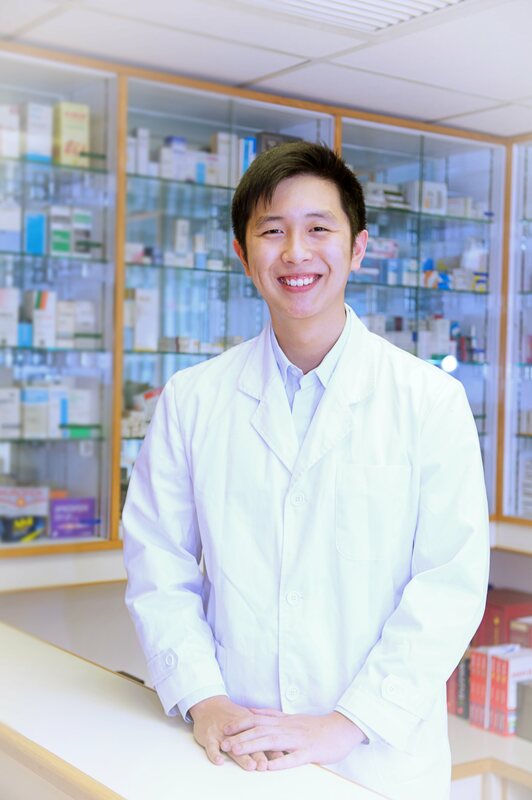 Although the internship program is separate from the school, the CUHK School of Pharmacy has been active in expanding the network of internship sites. The goal of the Bachelor of Pharmacy program at CUHK is to provide our graduates with the core knowledge, skills, and attitude to flourish in any career setting. In general, our graduates are attractive to the employers in all sectors of pharmacy practice.